Additional academic programs, including environmental education and financial literacy. 2620 SE Mariposa Avenue, P.S.L. 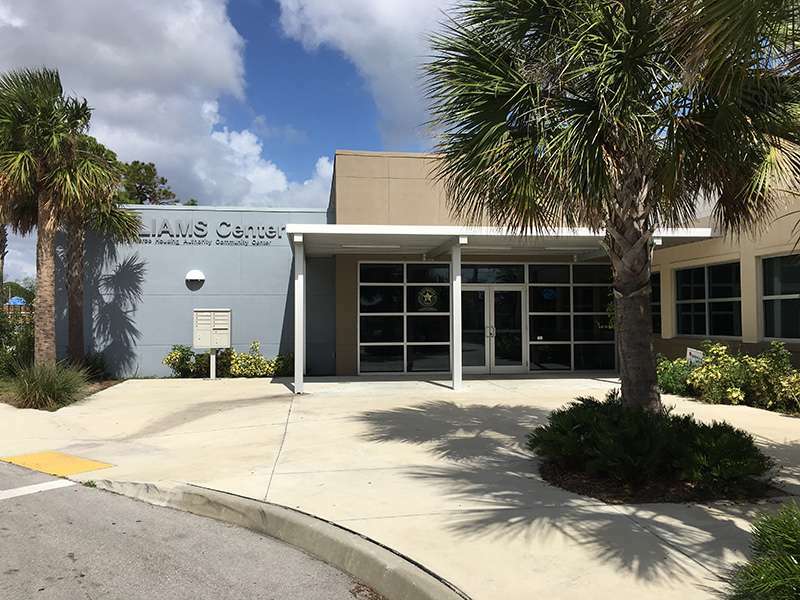 Boys & Girls Clubs of St. Lucie County is proud to announce that we have received two grants to operate 21st Century Community Learning Centers during 2018-19. 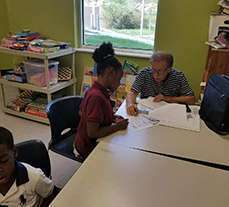 These centers provide additional academic enrichment opportunities for young people who need help with their schoolwork. 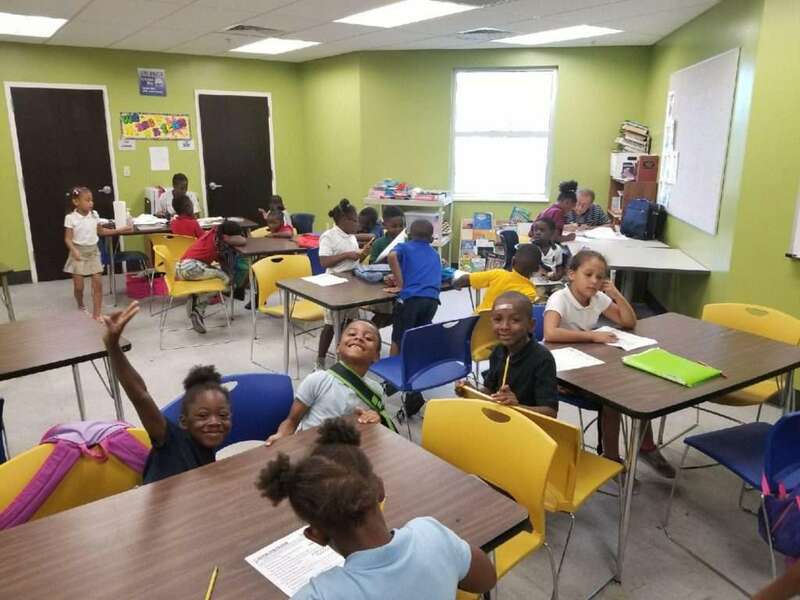 In Fort Pierce, the 21st Century Explorers Program is held at our Garden Terrace Clubhouse, 3104 Avenue J, and at Infinity Clubhouse, 2902 Avenue D. This program is for Club members from Lawnwood Elementary, St. Lucie Elementary, Chester A. Moore (C.A. Moore) Elementary, and Dan McCarty Middle School. Learn more here. In Port St. Lucie, the 21st Century Explorers program is operated at Mariposa Elementary School, 2620 SE Mariposa Avenue, for students of that school. Learn more here. Learn more about 21st Century Community Learning Centers Here.